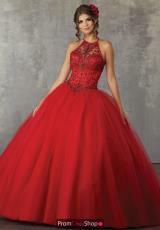 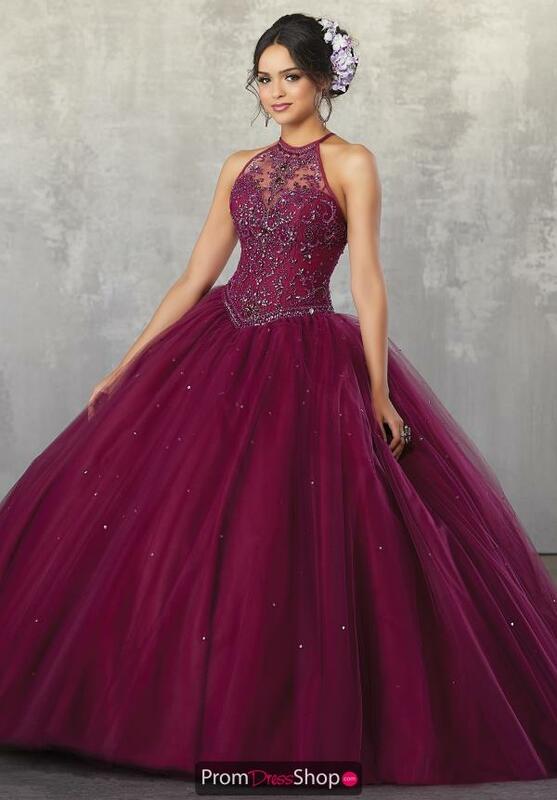 Be the Belle of the ball in this extravagant Vizcaya ball gown dress 60038 at your sweet 16 party. This dazzling dress showcases a high haltered neckline thus the corset bodice adorned in radiant bead work throughout. 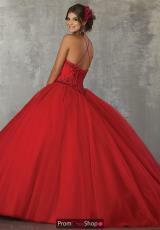 Featuring a full tulle ball gown silhouette and a crisscross detailing in the back adding the finishing touch.